"Best place to stay when going to Yosemite Park"
"This place was clean and had everything we needed. The hotel staff was friendly and helpful. It was quiet and had a great night of sleep." "Nice, clean, and quiet place to stay. The grounds look great. Nice to have a bar and restaurant on site. The free continental breakfast was excellent. When staying in Mariposa, I would not even consider staying anywhere else." "We spent one night here, when we visited Yosemite national park. 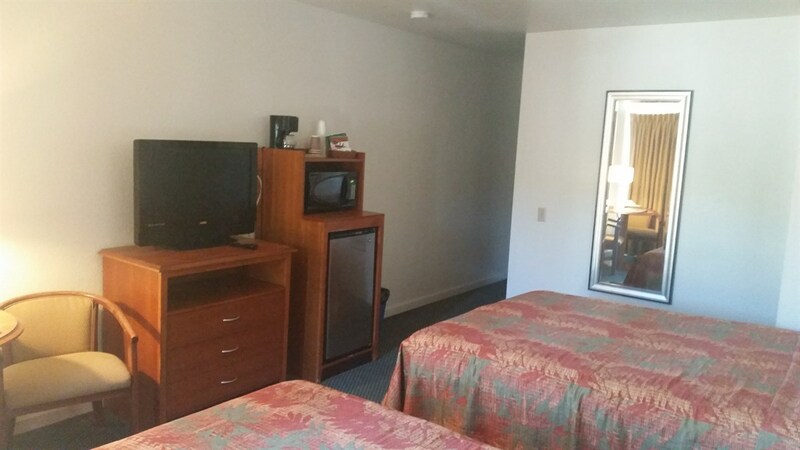 Miners inn is nice place, with clean rooms, very friendly and helpful people. Best of all was the morning breakfast. I recommend this place to all." Welcome to our Mariposa hotel, Yosemite Miner’s Inn. Our friendly, professional staff focus on our guests’ comfort and convenience. Whether staying in one of our larger-than-most rooms, shopping in our wine and gift shop, or dining in Miner’s Roadhouse 140, your stay at Yosemite Miner’s Inn is your Mariposa nature retreat. Use the Yosemite Area Regional Transportation System to explore Yosemite Valley, or stay on-site to enjoy our seasonal outdoor pool and Jacuzzi. Our Deluxe and Mini Suite room options include an in-room spa tub for two and a fireplace. Yosemite Miner’s Inn in Mariposa, California, offers all you need to relax, reconnect, and recharge. Yosemite National Park is located within 30 miles of Yosemite Miner’s Inn. Travel through mountains, cliffs, waterfalls, and valleys as you admire the landscape with friends and family. Experience Yosemite’s beauty and wonder up close through the area’s vast array of activities, including biking, fishing, climbing, hiking, and rafting. The park stays open all year and does not require reservations. For more information on entrance passes, directions, and activities, visit Yosemite National Park's website. Take advantage of group rates at our Mariposa hotel and enjoy family reunions, team builders, and group tours for a great price. 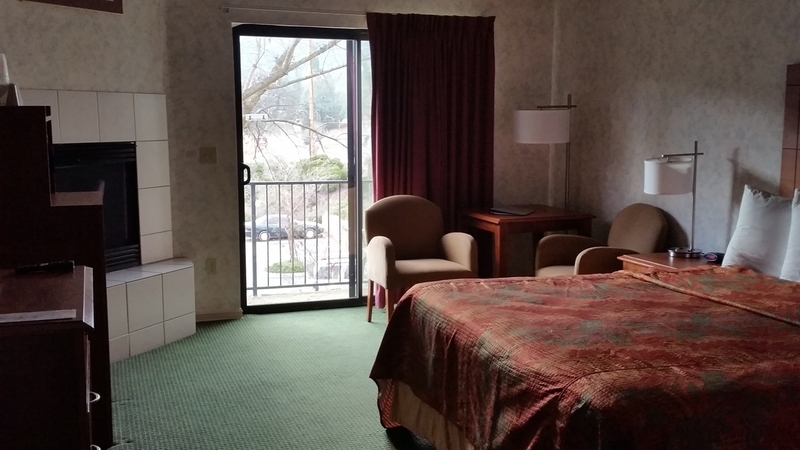 With multiple accommodation options, including multi-room suites, Yosemite Miner’s Inn is the best fit for an exciting stay at affordable rates. Groups begin their days with our complimentary continental breakfast. Let us meet and then exceed your lodging expectations. 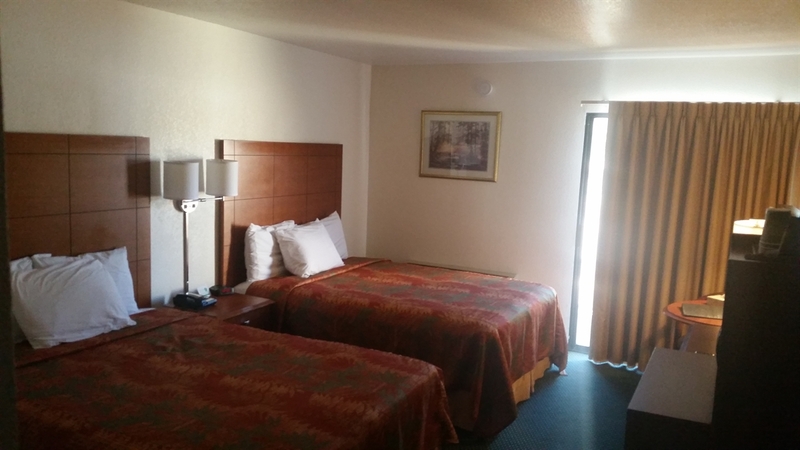 Our comfortable rooms and suites are filled with amenities like free Wi-Fi and much more. Save more with us! Yosemite Miner’s Inn offers several valuable vacation packages for guests who want make the most of their stay in Mariposa. Find the fastest route to our hotel or plot out the scenic route and take your time. No matter how long it takes you to find us, you’ll be glad you did.